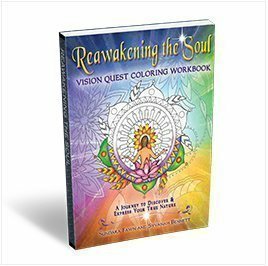 38 Goal Setting & Workbook – (Digital) 38 Vision Quest worksheets and goal setting strategy sheets. Get on track with intention, clarity and direction with these goal setting worksheets. 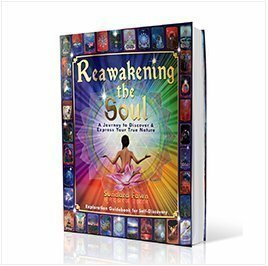 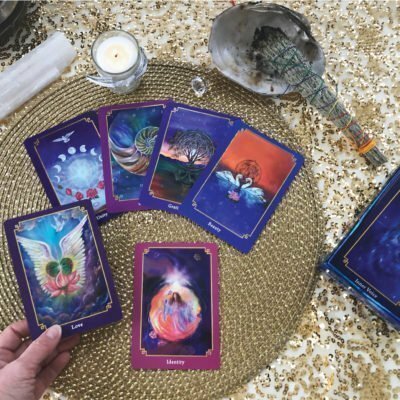 This is your journal to engage in self-inquiry questions leading to profound understanding towards creating your dreams. 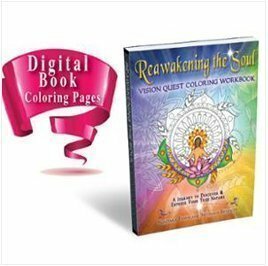 This workbook makes a wonderful companion to the coloring sheets.